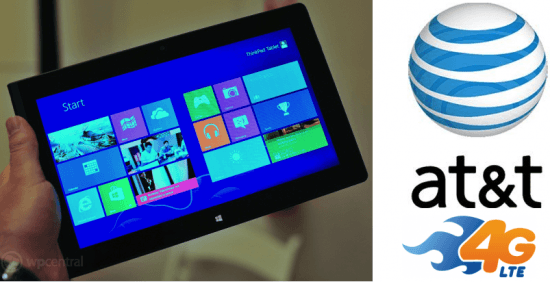 At&t is well-known for their variety of Windows Phone devices. While other carriers have a limited selection, At&t has had a wide variety of devices to offer their customers. It looks like they’ll be doing the same for Windows Phone 8, including Windows 8 tablets. October 26th is the official launch of Windows 8, and WPCentral has leaked information showing employee training in-line with that date. There’s two training dates, one is Sept. 30th and the other is Oct. 16th. For devices, its been rumored that the much-anticipated Nokia Lumia 920 will launch on Oct. 21st, with the HTC 8X coming in early November. They will also be carrying the Lenovo Thinkpad 2, which has At&t’s 4G LTE built-in. For those of you wanting the Microsoft Surface, you’ll have to buy those through normal retail channels because they’re not releasing a 3G/4G version.